You should start your packing process by using pallets on the floor of your new storage space. You will need this if you want to keep your possessions safe, so you should use such an approach. 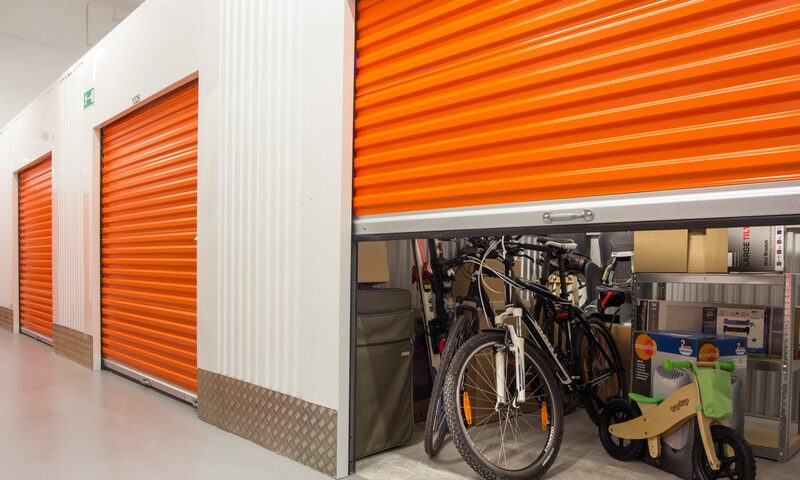 Moisture can easily ruin most of what you will store, so this will help keep things safe at all times, especially when combined with a good air conditioned storage unit. Another thing you must consider is to wrap most of the items as well as you can to keep them from changing conditions. You would do well to focus on industrial grade plastic wrap, which will allow you to seal things from pests and insects of all kinds. Check for larger rolls of shrink wrap in your local stores, but keep in mind that moisture may get in the way if you’re not careful. You should also get a good, small and strong lock to add more protection to your storage unit. No matter how good a security you have at the facility itself, it may not be such a bad idea to have this good secondary line of defense. Pick a padlock that has a short arm where intruders won’t have an easy time sliding a bolt cutter to work on it. Labeling each of the items and making a good inventory is an imperative if you want to keep things organized and easy to work with. You may know what you’re putting in right now, but you should keep in mind that later down the line that may not be so. Make sure you label things and keep records of what goes inside so you won’t have to worry about it later. You will need to setup a system that works for better organizational awareness, so focus on it. Make sure you plan for changes in temperature when you’re preparing things. The more sensitive items will need to be padded with bubble wrap or another type of padding. Do the same for electronics and other sensitive items. Do the stacking as best as you can, packing things well but not all the way to the ceiling. Put some plywood between the stacks for a more added stability when you work. Never stack things all the way to the ceiling, as it will make it impossible to pull things out if you do so. Previous PostPrevious Guest Post: Can Storage Benefit Your Removal?